Collect tickets from 4pm every Thursday by swiping your card in the Foyer for your FREE entry into the giveaway. Collect additional tickets with purchases at the bistro & bar until 6:30pm. 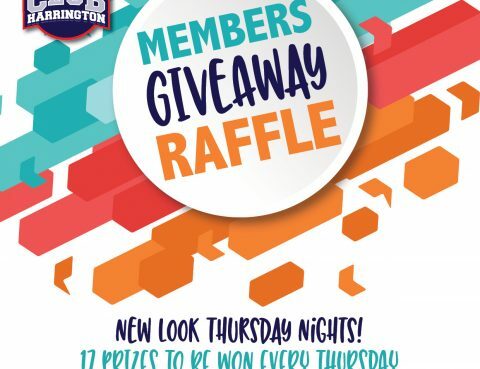 17 prizes to be won every Thursday including 2 X $100 cash, meat trays, fruit & vegetable trays and much more. NSW Permit No….